Why Am I Writing This Family History Book? For some, it may seem obvious, for others you may have given it little thought. 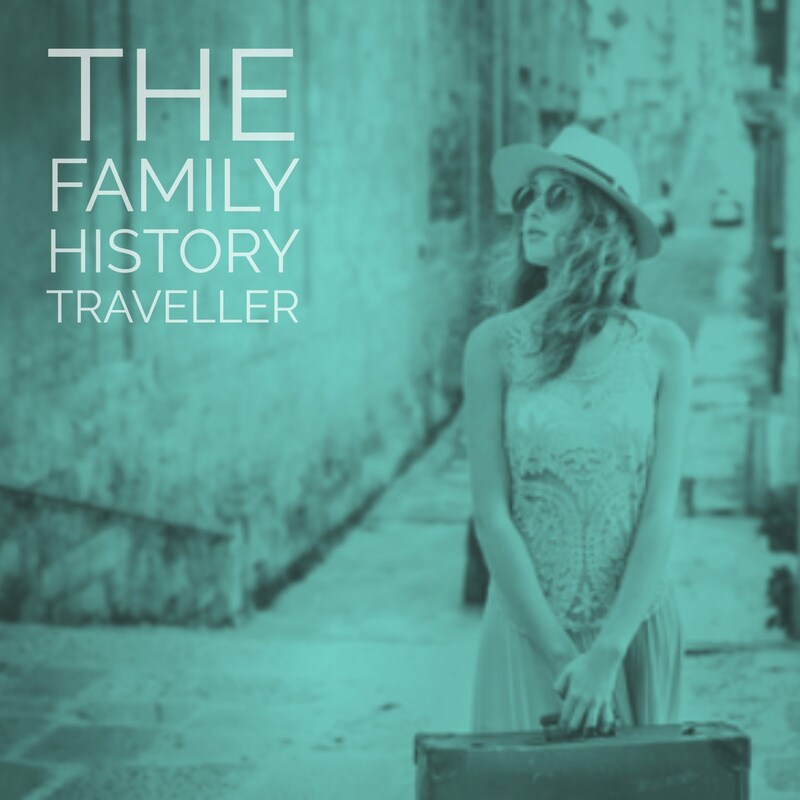 However, today’s post and question is part of a bigger plan, our plan for our family history blog to book project. 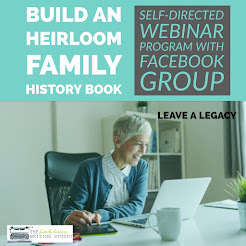 We discussed in previous posts why a blog is the perfect path to your family history book, that’s not what were talking about today. We’re digging a little deeper, and looking for the passion, the drive behind your blog to book. What's motivating that blog to book? What's fueling your story? Without it, your blog will have little passion and the reality of seeing it become a book is likely doomed. There are plenty of abandoned family history blogs on the internet, many started with great intentions, but no plan. A plan starts by identifying your purpose behind your blog and ultimately your book. So many blogs lose their way, and that doesn’t just apply to family history blogs but the Internet is littered with abandoned blogs. Why? Because their was no plan. And that’s not to say the first plan will resemble the final plan, there certainly will be adjustments through your journey. However, without a plan, a focus, a purpose for your blog your likely to wander aimlessly. There is lots of excitement in the beginning, the first post, the first follower, the first comment. But than the day to day task of producing a post sets in and many lose their focus. This is not unlike many trying to write a book. The novelty wears off. The work begins.This is exactly why you must identify why you are writing your family history story. What is your driving your passion behind writing your family history story, what is that driving force? If you haven’t identified your passion; the belief in why you are doing this, then you will be hard pressed to convince others to read your blog and eventually buy your book. You’ll refer to this plan over and over again, when you feel overwhelmed and feel you’ve lost your way, the plan will be there to guide you, it will be your roadmap. 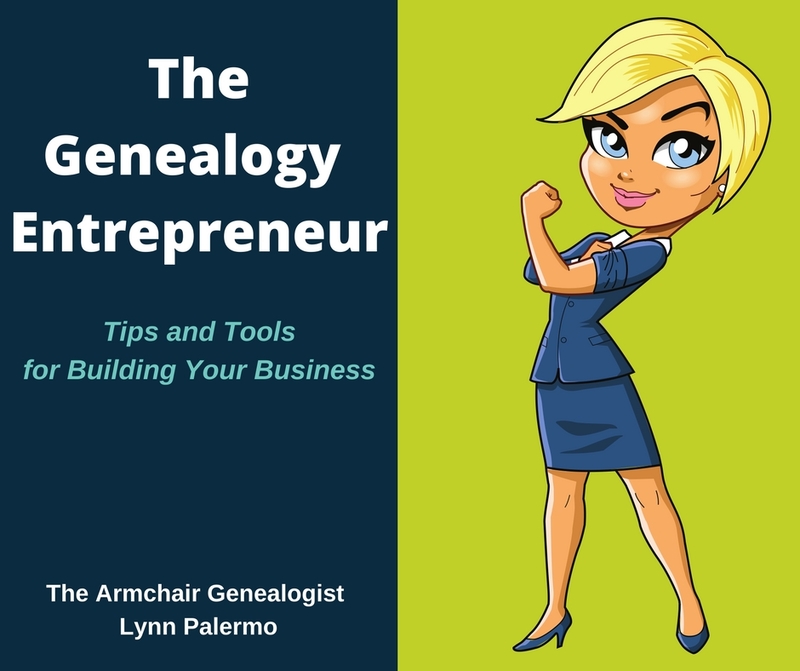 So don’t skip over this part, I know your in a hurry to get writing but take a few minutes to dig deep and identify the purpose of your family history blog to book project. It will most assuredly put you on a more stronger footing for success. 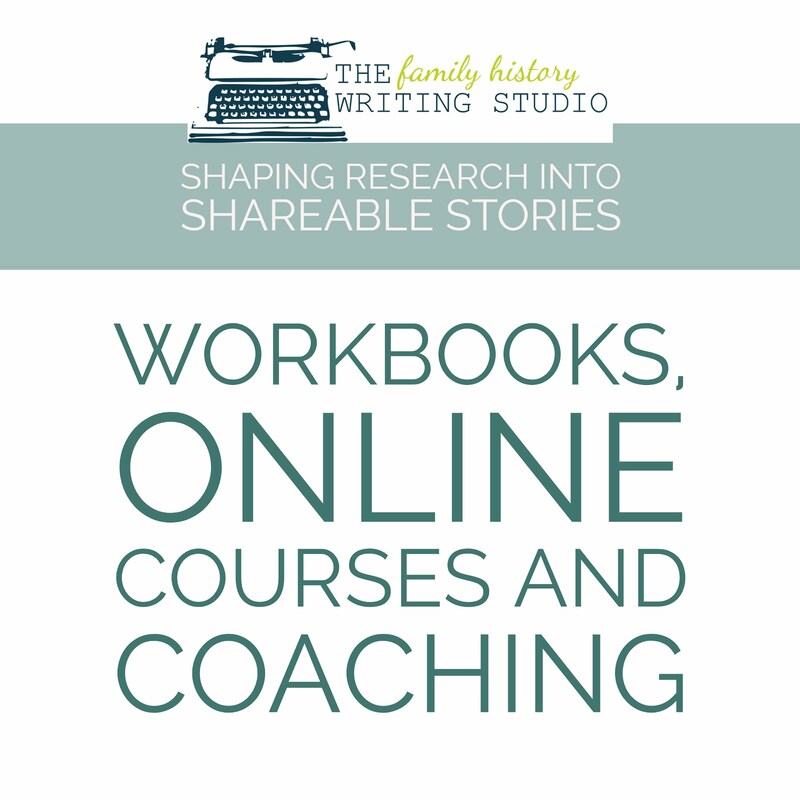 Why do we want to write a family history book? 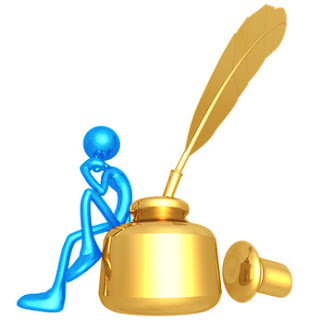 What is the driving force behind your book? I just feel compelled to write it. There is no correct answer, no best answer, no one answer. Your answer may be a combination of several of these. Take some time to think about why you want to write a family blog and ultimately your book. What will fuel your writing when the going gets tough. Record it in your notebook, (we talked about this last week). Next week, we will add to it when we answer the question: Who will read my family history? 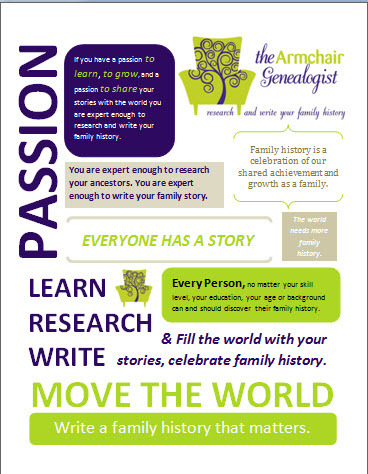 What is your driving force to writing your family history? Do you have a driving force you want to add to the list above? 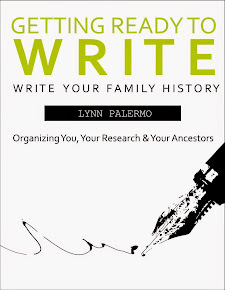 Feel free to share in comments for the benefit of others trying to discover the passion behind writing their family history.